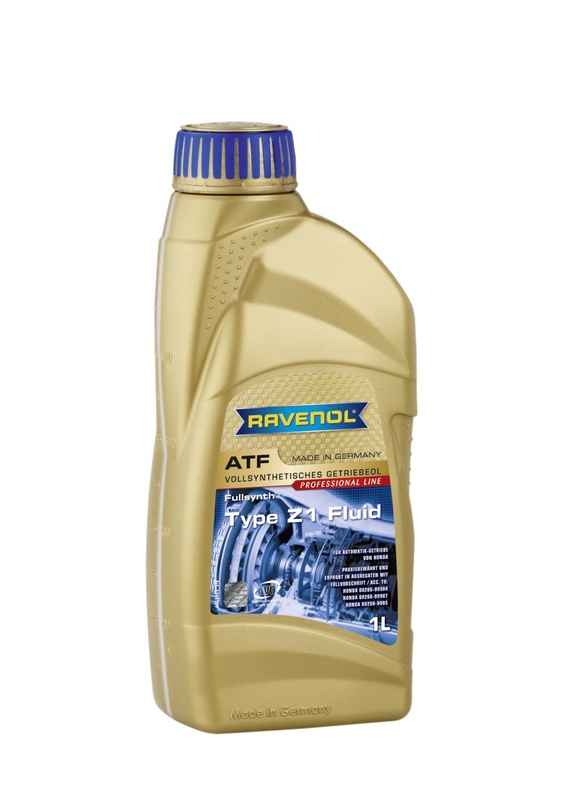 RAVENOL Type Z1 Fluid is a fully synthetic Automatic Transmission Fluid based on high-quality hydrocrack oils with special additives and inhibitors to ensure smooth and efficient operation of the latest generation of all 4- and 5-speed Honda automatic transmissions. RAVENOL Type Z1 Fluid was developed especially for use in Honda automatic transmissions with the designations BMXA, SLXA, SPCA, BDRA, SMLA, SDMA, MZHA, MZJA, MKZA, GPPA, BAYA, MAYA, SMMA and can be used under all standard operating conditions. I phoned the company on this specialist ATF product. Very good and helpful product knowledge from specialist who clearly knew his products.